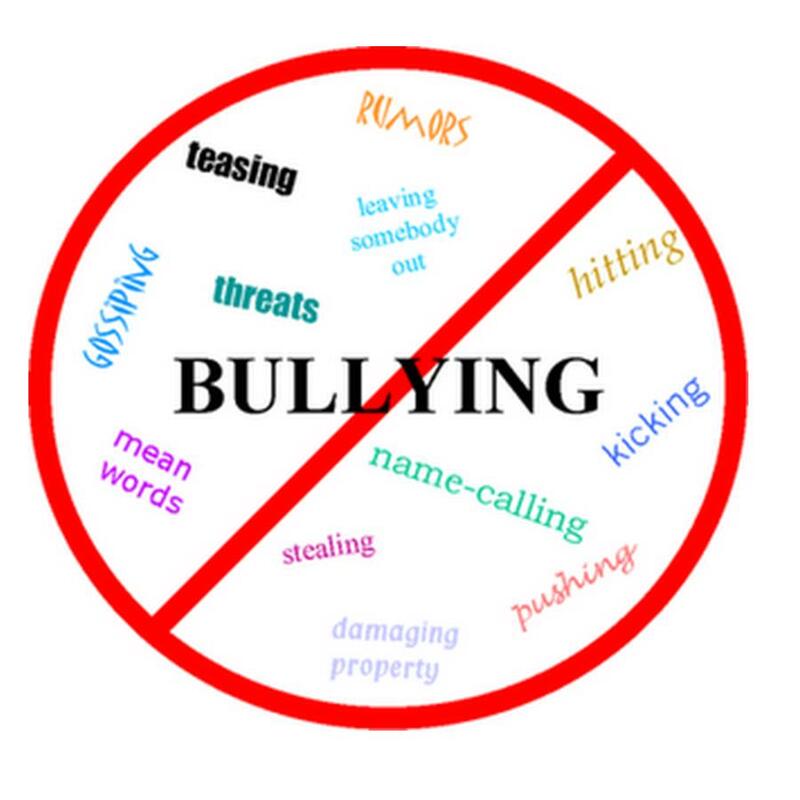 The Staggering Cost of Workplace Bullying - ABEX Affiliated Brokers Exchange Inc. This entry was posted in Business and tagged workplace bullying. Bookmark the permalink.